"I've been renting out CML's stage for a while now. I've shot several music videos and commercials there and I have to say it's one of my favorite places to work in. Not only is the stage in great condition, but it's affordable and located in a nice area of Glendale. You can also rent flats to build sets, and lighting and grip. The owner is such a great person to work with too. He understands all aspects of production and will make sure you get the best deals for the projects you end up shooting there. I really recommend CML Studios. I have shot at some other stages/studios, but definitely this place feels like home to me... and that my friends, is hard to find". I had a wonderful experience shooting at CML Studios and would definitely recommend them to anyone looking for ample room at a GREAT RATE. Carlos really makes the studio comfortable and pleasant to work in... I really enjoyed the private parking and conference rooms as well. Stand up guy and awesome studio." "I had a wonderful experience shooting at CML Studios and would definitely recommend this to anyone looking for ample room at a GREAT RATE. Carlos really makes the studio comfortable and pleasant to work in... I really enjoy the private parking and conference rooms as well. Stand up guy and awesome studio." 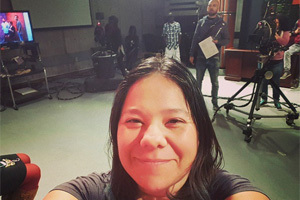 "I've been a client of CML Studios since 2008, renting their green screen stage, office space for work, auditions and most recently their entire studio to shoot a TV sitcom pilot. CML studios is always on top of my list for stages as they offer ample shooting space, very competitive prices (one of the best in town) and it's great location makes it accessible for talent and crew. 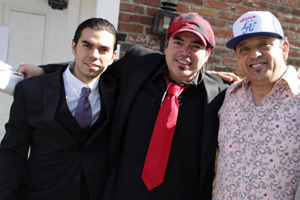 But more importantly the owner, Carlos Leon, is one of the few good and honest people in town that you can trust. I highly recommend CML Studios for your next creative project!." "I was first introduced to CML back in late 2010/ early 2011 working on a project with the renowned trumpeter, David Longoria. Now going on nearly 6 years later, it's still a facility I genuinely enjoy utilizing. I've worked on and led a variety of projects here during this time. In my opinion, the services and facility only keep on getting better. As a lighting technician, I've rigged a variety of setups here for independent artists. One of which was directed by the legendary skateboarder, Steve Berra. As a producer, my first MTV televised music video was shot here thanks to their massive white cyc. Fast forward several years to an Atlantic collaboration and they now offer set flats and other building materials. My production was able to use these tools to build a gigantic mobile set on wheels, that rolled around the entire facility. Carlos the owner and his stage manager Felix are incredibly helpful. CML is affordable and I'd recommend these guys to anyone on any budget." 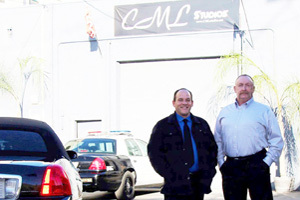 "I've going to CML Studios since they had their first location in North Hollywood and have been a recurring customer. 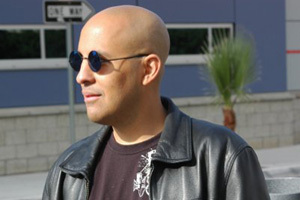 Carlos, the owner, is a very straight forward guy that works with all kinds of budgets. The studio itself is all you're gonna need. Cyc wall, green screen, green rooms, editing rooms, etc. Very clean and easily accessible. Definitely a must-rent location if you're looking for any type of studio." "These guys are really nice and very professional! I met the owner, Carlos several years ago and have been doing business with him many times over the years. He maintains his studios with pride and offers a very reasonable rate for wonderful service. The staff are qualified and knowledgeable and very helpful. This is a place I often recommend to other producers as it is always a great experience." "Carlos and his team are great. This is my go-to spot when I need a shooting space. I shoot my single person talking interviews to much more elaborate sets. The huge white and green cycs are perfect for my purposes. The pricing fits well with my video marketing business model." "I've had the opportunity to do a few projects at CML, and the place is first rate all the way. The facility is spacious, clean, professional in all aspects, the staff is courteous and helpful, and Carlos is all about going the extra mile to ensure our satisfaction. Moreover, he's open to working with different budgets and is clear on what exactly he could provide with a set budget. If you're into production and you haven't yet had the opportunity to shoot at this place, do yourself a favor and set up your next shoot there. My guess is that it would be the first of many." 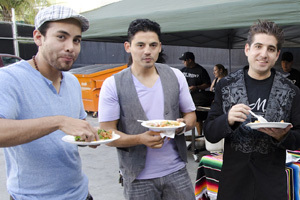 "Big Thanks to Carlos and the whole team at CML Studios. We rented this studio for a casting call and test shoot and it was great. Very reasonable rates and it all worked out extremely well. I have been here for large productions and this place is so versatile. We will definitely be back!." 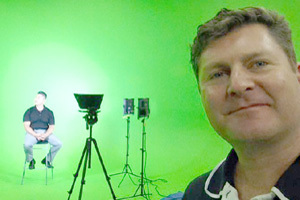 "I recently co-produced a terrific green screen shoot at CML. They had everything we needed for a successful shoot. The rates were reasonable, the staff very knowledgable and helpful and there was plenty of parking, which always helps. I've already referred several friends there and they've had good experiences, too." 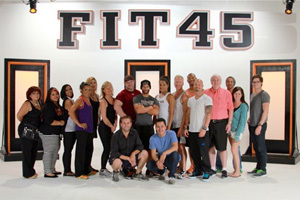 "Great location and friendly staff. Amazing prices. The green screen is great and huge. Office spaces look great!"